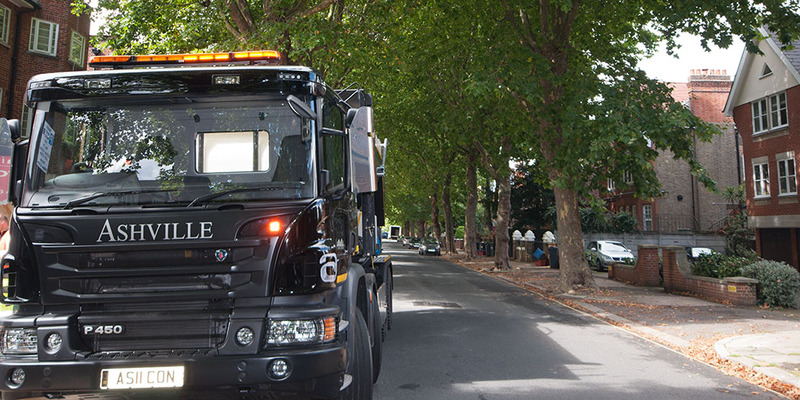 We are incredibly proud of our fleet of state-of-the-art Volumetric Lorries. These vehicles act as a mobile batching plant which allows us to arrive at your location with the ingredients and create ready mix concrete Hillingdon. 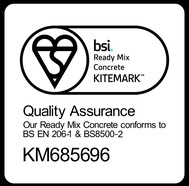 We always aim to provide an accurate and reliable service while minimising waste product. All of the vehicles contain the most up to date safety and tracking equipment. As a result, we can monitor our fleet and communicate with our team of drivers. This is all to ensure that we provide you with the most responsive and efficient service possible. Every one of our vehicles is maintained and cleaned regularly. The cement that we use in our mixes is always the best possible quality. This does mean it is not always the cheapest method of production, but it does however ensure the best end product for our clients. Alongside our own regular testing we always welcome exterior companies to test our product.